Why stick with the ordinary? 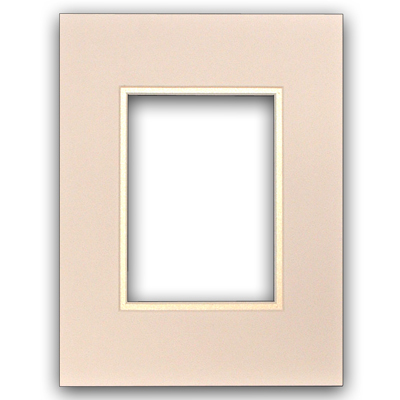 This is a Ready-Frame that will fits all our 3D Lenticular postcards and any other International standard postcards at the size of 4 1/8" x 5 11/16", or 110 mm x 145 mm. 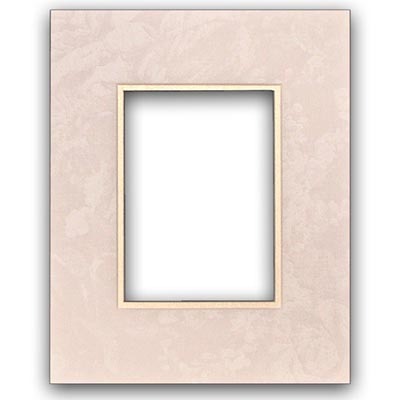 In addition, this Ready-Frame fits all standard 8" x 10" frames for your home decoration. The Ready Frame is a upgrade option for 3D Lenticular Postcard. 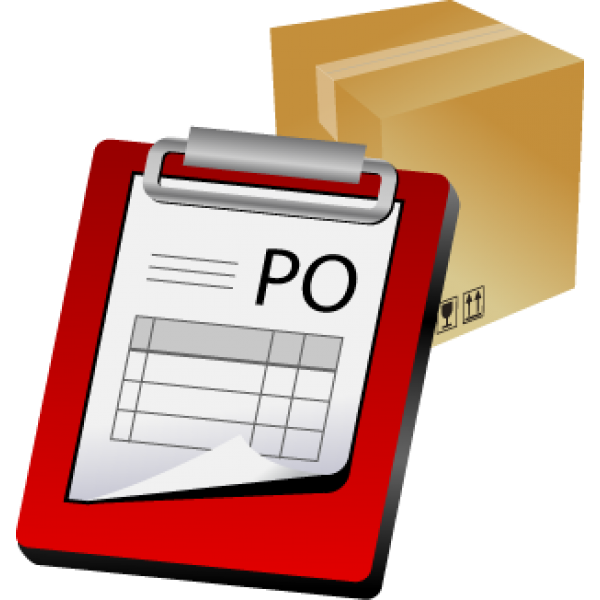 Please sellect the postcard and activate the Ready Frame Option.